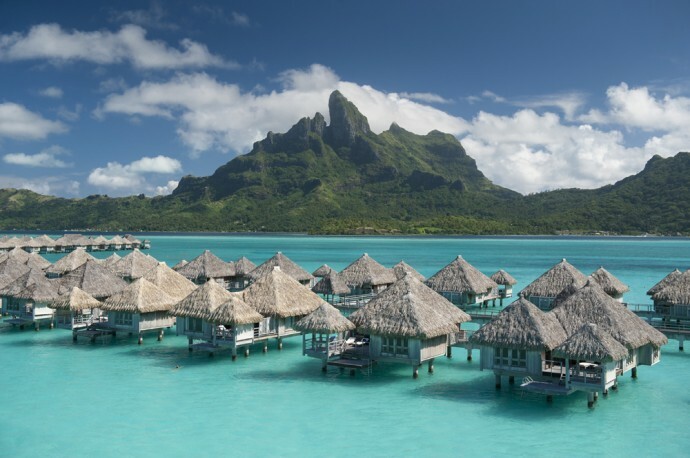 If you like islands, beaches and holistic therapies (and I am guessing that you do) you would have definitely heard of Bora Bora! 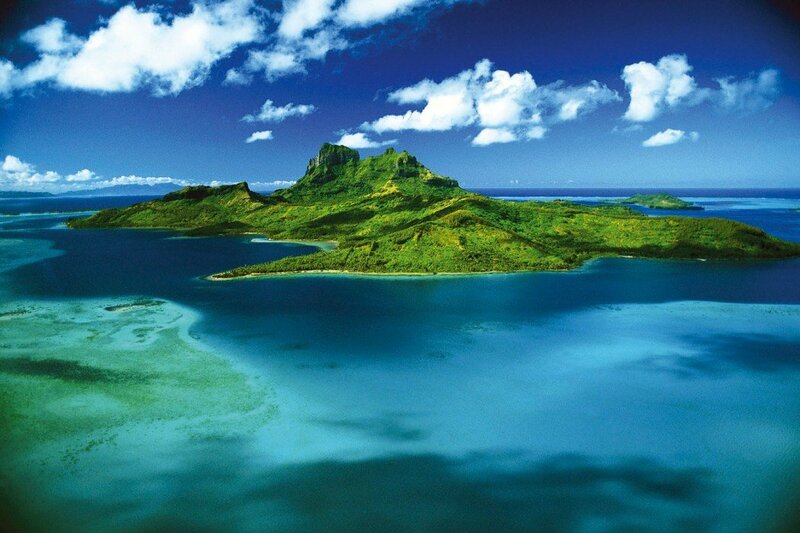 Apart from being termed as French Polynesia’s own personal paradise, it is likely the most famous tropical island in the world. 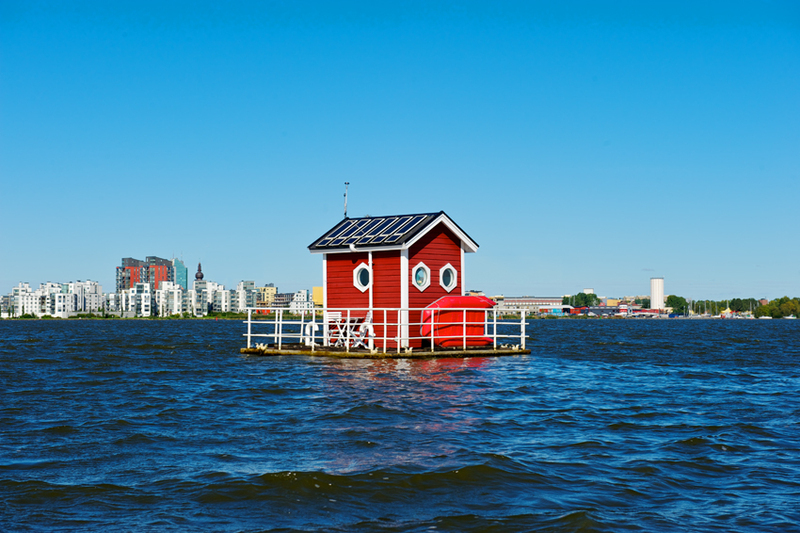 In fact, U.S. News recently awarded it the title of “the best island in the world.” So there! But what we must discuss is how hotel chains and their island invasions are resulting in a surge of all things luxurious on a beach. 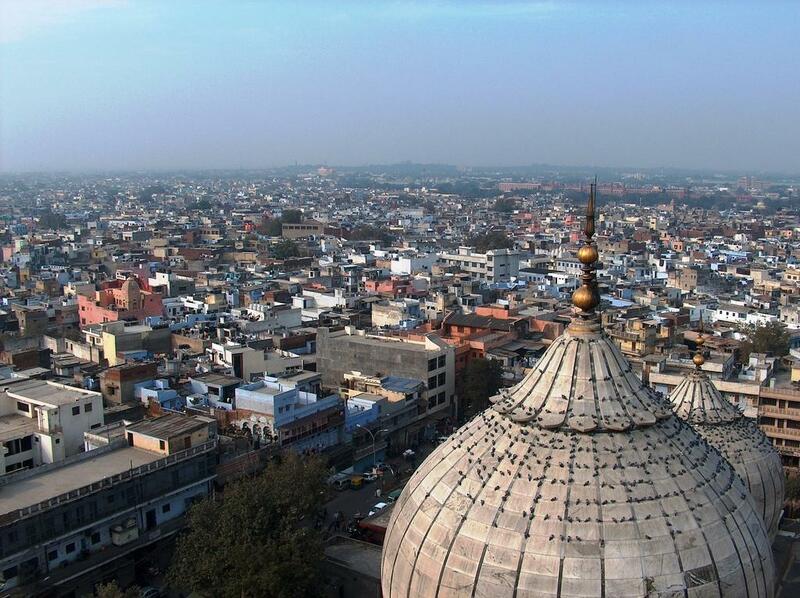 Which is precisely why, we decided to dig a little deeper and explore some of these. 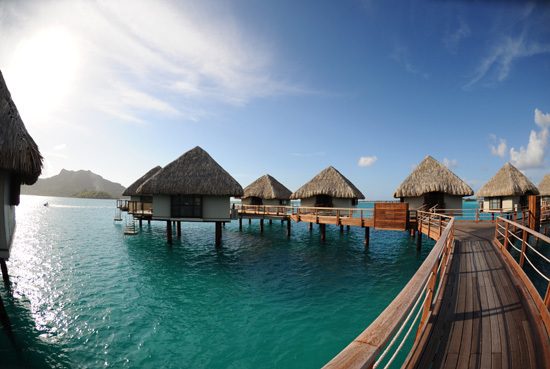 Now that I have already mentioned Bora Bora, lets learn a little bit more about its best establishments. Before we progress, week after week, to other esoteric beaches of the world and their tantalizing properties. 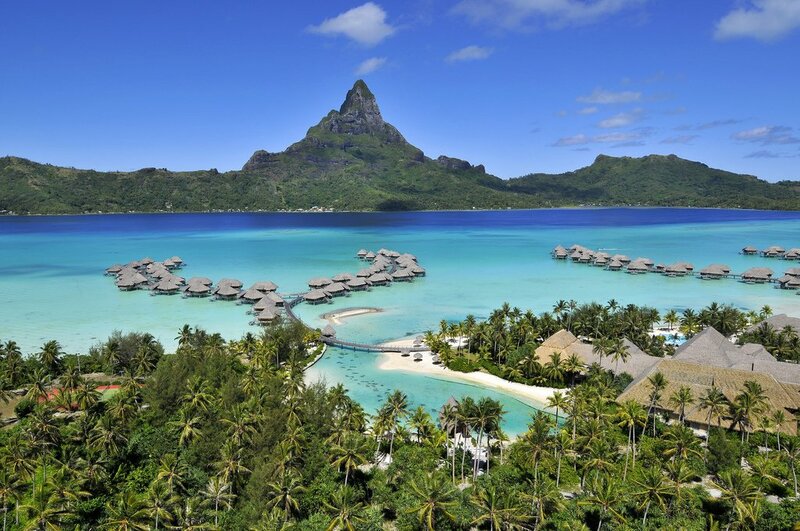 Sofitel Bora Bora Marara Beach Resort lies in the heart of the exceptional Matira Bay. It presents an elegant mix of contemporariness and rough hewed wood, so much so that it made Hollywood history with the 1979 film production of “Hurricane.” Said history perhaps then resulted in “The Hurricane” bar along with their restaurant “Latitude 16°” as well as a holistic Spa that proposes a large range of massages and Polynesian treatments. Also, Polynesian shows are organized with the opening of the Tahitian oven to honor authentic and traditional local customs. 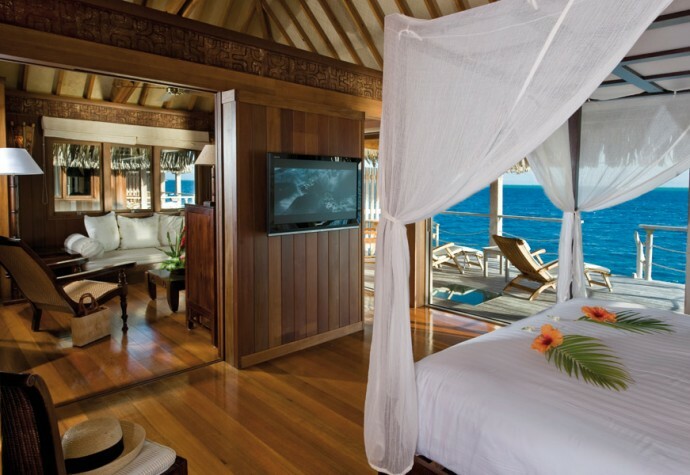 Now coming to their rooms, they are no ordinary abodes but Polynesian style bungalows showcasing natural materials. Borrowing from the tropical setting, over water bungalows perch just atop the lagoon and even feature platforms for in-floor viewing. Also, while some place guests directly on the white sands, others tuck them away within lush gardens. 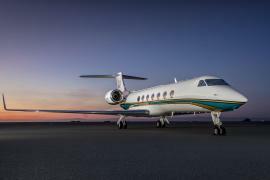 These start at $400 a night and go up to around $1,000. 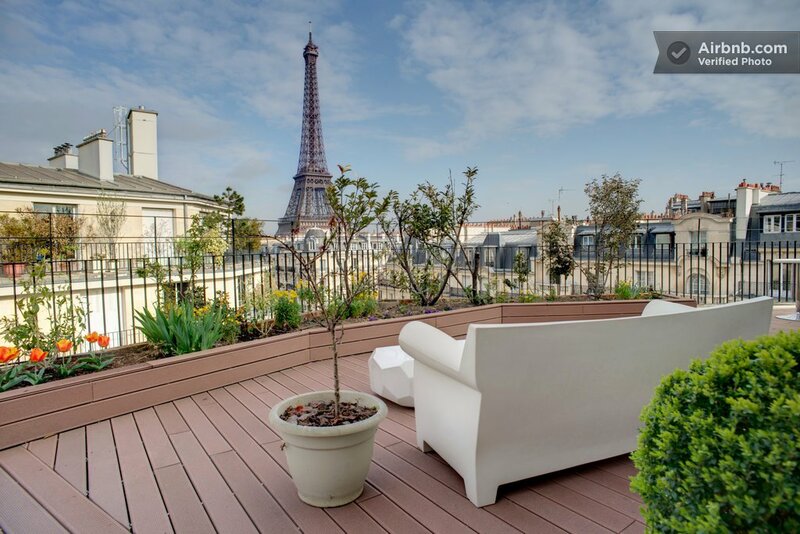 Expect luxurious indulgences from Sofitel MyBeds to deluxe French bath elixirs. 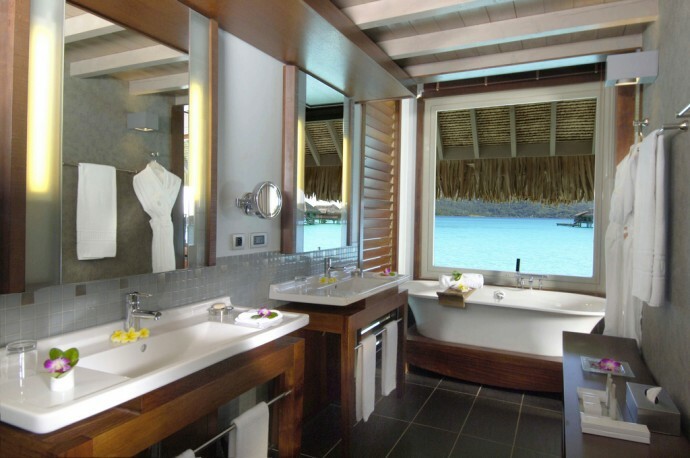 With a promise of bespoke spa treatments wherever you travel, InterContinental’s Bora Bora outpost keeps every word. Set between the ‘two hearts’ of Motu Piti Aau, a coral island on the barrier reef, it houses the award-winning Deep Ocean Spa as its centerpiece. 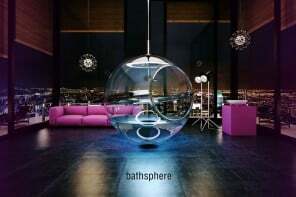 And when you’re not busy being pampered there or indulging in their two bars and restaurants, you can go diving, canoeing or kayaking in crystal clear waters or work out in their stunning glass-walled fitness facility. 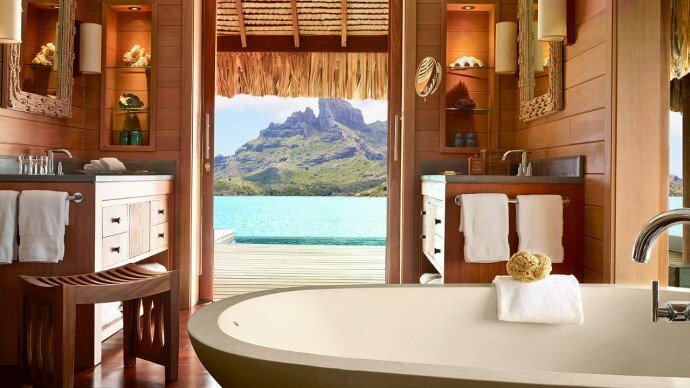 Their Deep Ocean Signature Experiences, Facial Indulgences and Body Tropical Treats are enough reason for me to book myself a stay there, starting at $1,050 a room to $1,500 a night for the Otemanu facing Diamond Otemanu Overwater Villa. 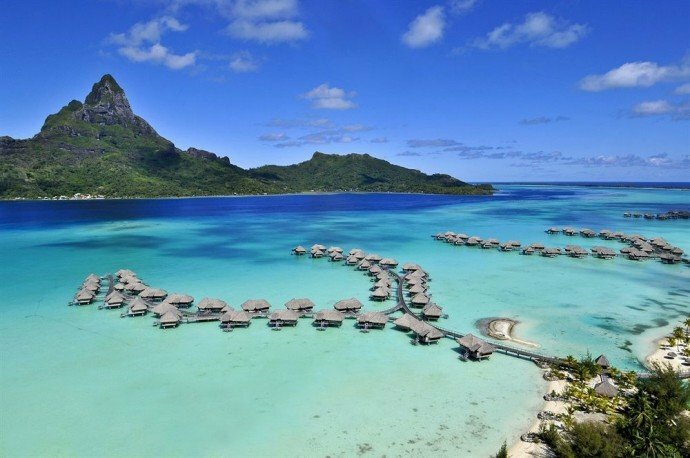 “Nestled on a white beach and blue lagoon, the Hilton Bora Bora Nui Resort & Spa is an idyllic retreat.” It’s true and you arrive at this idyllic retreat by a private hotel boat. After which, you can savor further privacy of a suite or villa set over the water, on the hill or in the garden OR catch the setting sun with cocktails from a Polynesian-style beach bar, your pick. And speaking of your pick, it could just as well be one of the beauty treatments at the resort’s hilltop spa retreat. Ten minutes from Vaitape village, the establishment boasts of 800 meters of sandy beach with breathtaking lagoon views and local or Mediterranean cuisine, besides two-story Overwater Presidential Villas and exclusive access to the Motu Tapu, a private islet where you could create ‘once-in-a-lifetime’ memories. 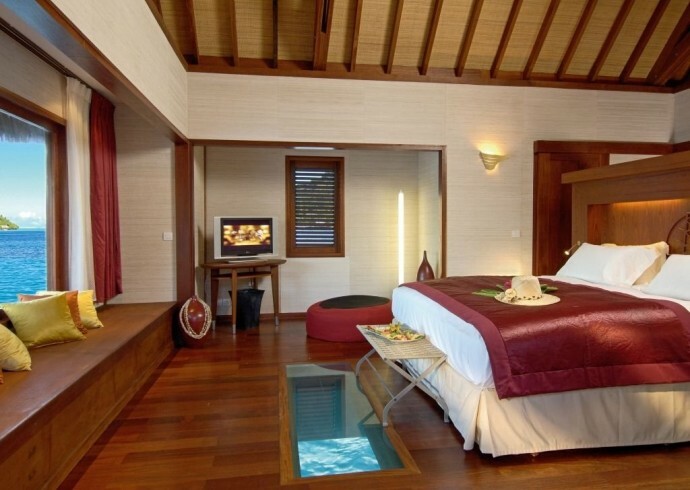 Room rates here start at $400 a night for the King Guest Room to a whopping $4,000 a night for the Presidential Overwater Villa spread across two stories. 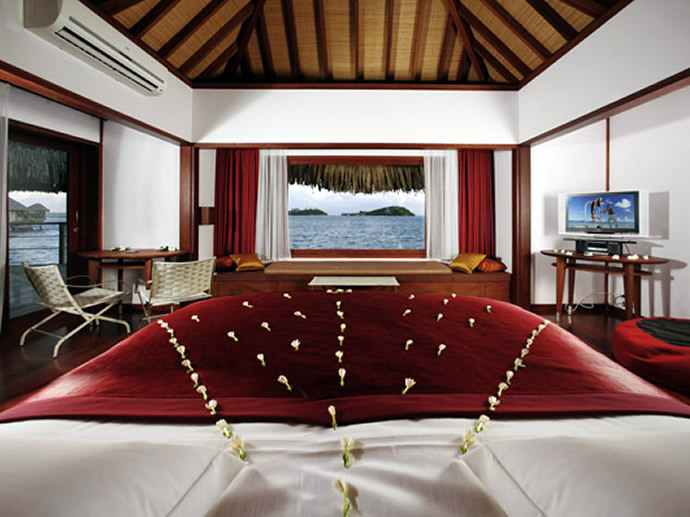 By now, you may have started to realize that when it comes to Bora Bora hospitality there is no last word in luxury. Still, if there was, The St. Regis may well have made an entire book of it. 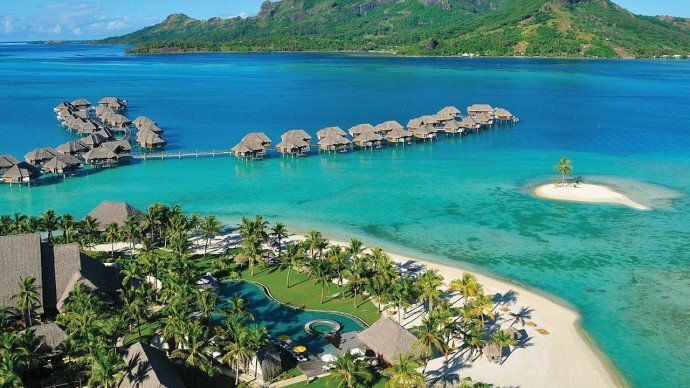 This sprawling 44-acre resort admittedly matches blissful Polynesian paradise with flawless signature service. 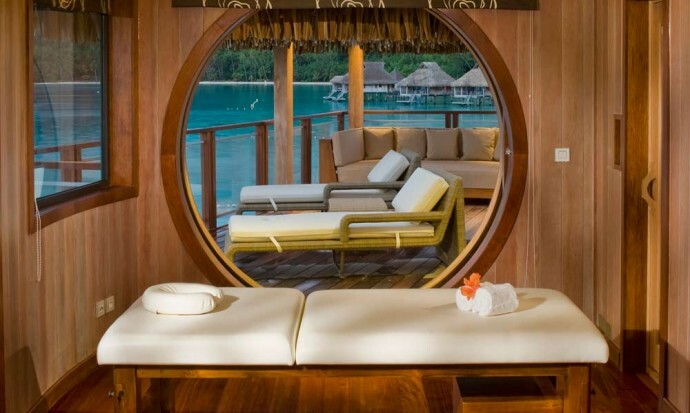 Its 13,000 square foot recently rebranded Clarins spa sits on its own private island and oceanfront to overwater villas flaunt everything from plunge pools to private gardens to reef barrier access! While its Couples Retreat Package is widely acclaimed, the fact that the hotel is currently counting down days to Vanlentine’s Day leaves no doubt about its status as the ultimate romantic setting. Bust even more romantic is The Bridal Boutique at the Resort promising to elevate destination weddings in Bora Bora and French Polynesia to a new level of luxury and personalization. 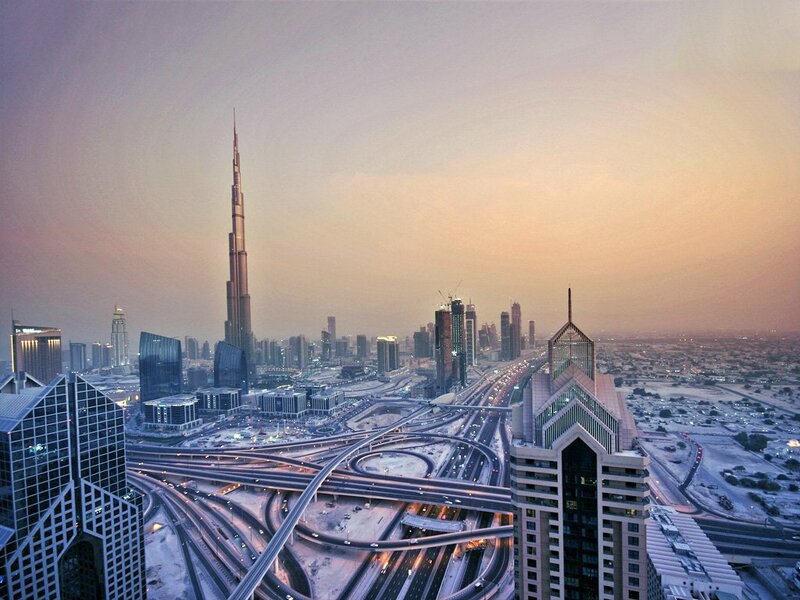 With that and rates for a room ranging between $1,000 and $4,650, a stay at The St. Regis is truly a love-ly bargain. 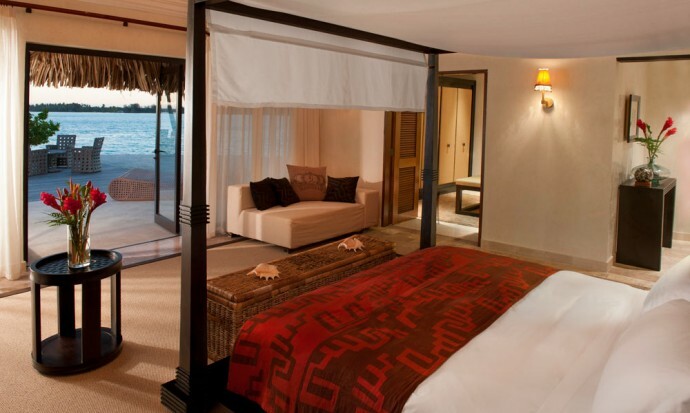 But a clear contender of the top spot remains the very enchanting Four Seasons Resort property. Providing ‘The Ultimate Escape’, reserving a whole island, it surpasses set standards of exclusivity. My having said that, you may be wondering what more could there be! Sit tight, because the place comes “wrapped by majestic views,” and “surrounded by sand-fringed islets on an outer coral reef that enclose a turquoise lagoon.” Now before you travel off to some sand-fringed world of fantasy, let me tell you more about why Four Seasons Resort truly deserves top marks for tropical hospitality. Yes, there is more. With a fitness center cooled by ocean breezes, a holistic spa, a dazzling pool that seems to disappear into the ocean, there is already plenty to love about this fantastic island property. 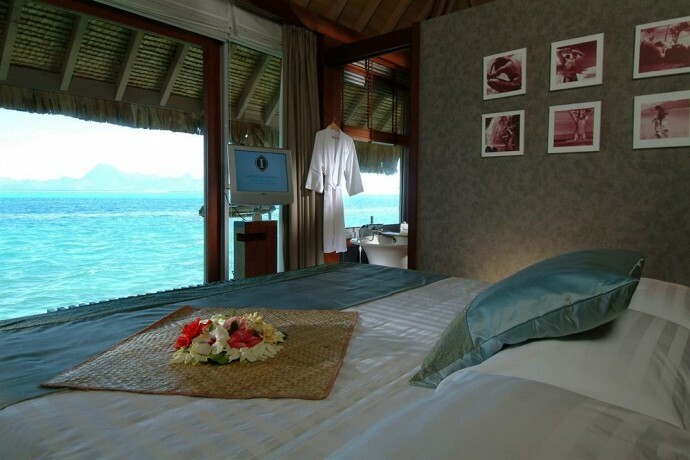 Accompanying that are its Bungalow Suites and Beachfront Villas. 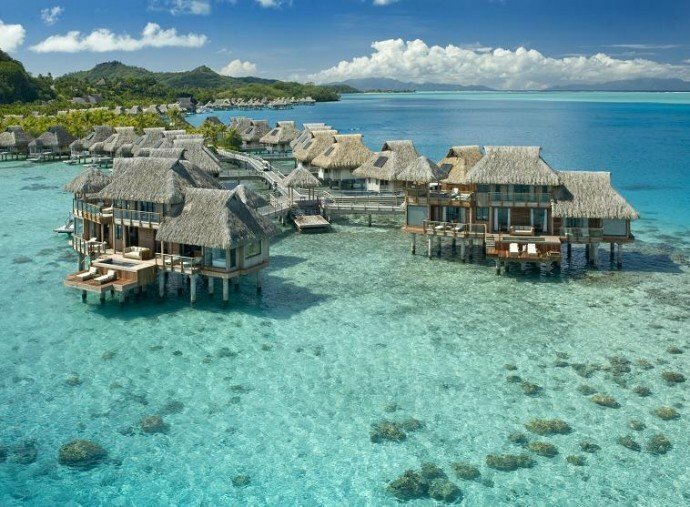 While the former are perched on stilts above the turquoise lagoon, the on-shore villas stretch along a semi-private beach. 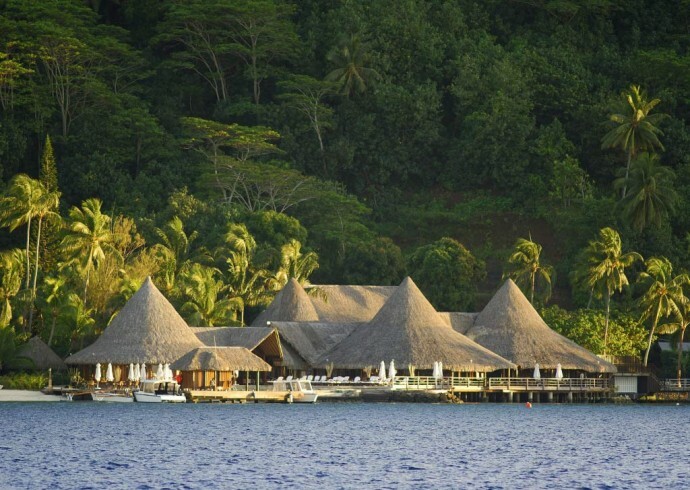 Not to mention, exquisite views such as that of the majestic Mount Otemanu along with a slew of on-site activities. 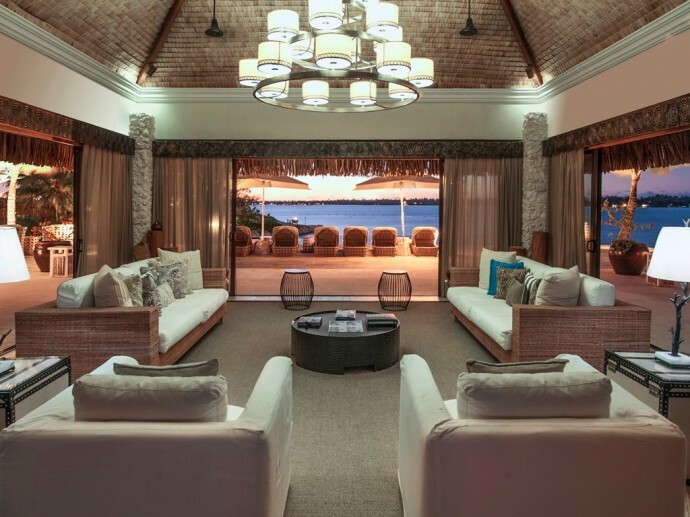 Such priceless offerings, however, can cost anywhere between $1,130 a night for the Superior Beach-View Over-Water Bungalow Suite to the Three-Bedroom Otemanu Luxury Beachfront Villa’s ‘price on request’ besides the whopping $45,000 for the entire retreat.